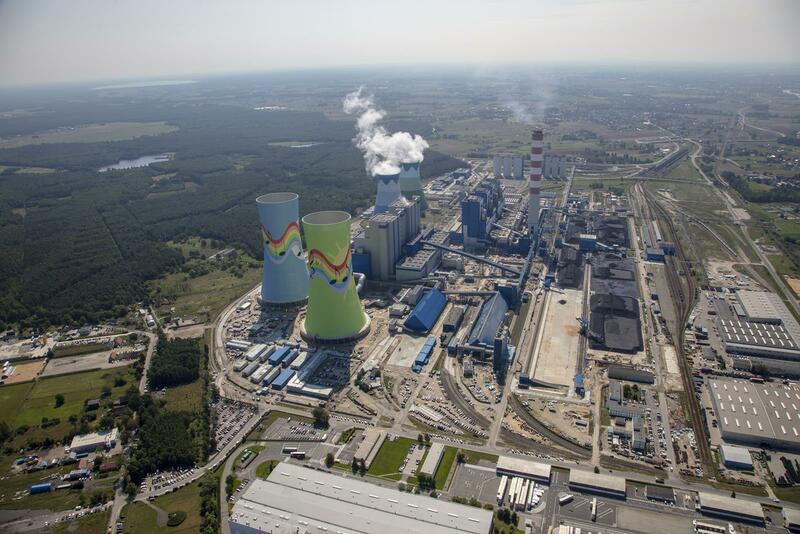 The Opole project - construction of Units 5 and 6 in the Opole power plant that belongs to the PGE Group, with a total electrical power output of 1800 MWe, is the largest energy investment after the change of political system (1989) in Poland. 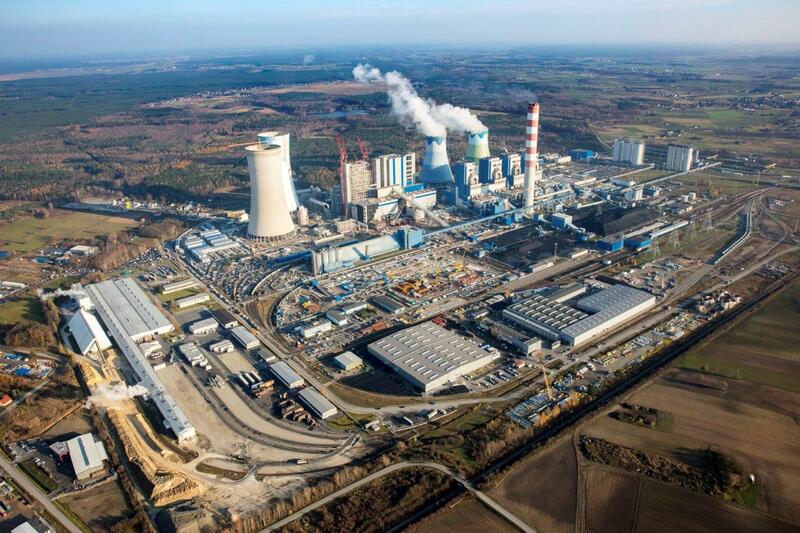 Construction works on a coal-fired power plant units with a total capacity of 1 800 MWe began in February 2014. 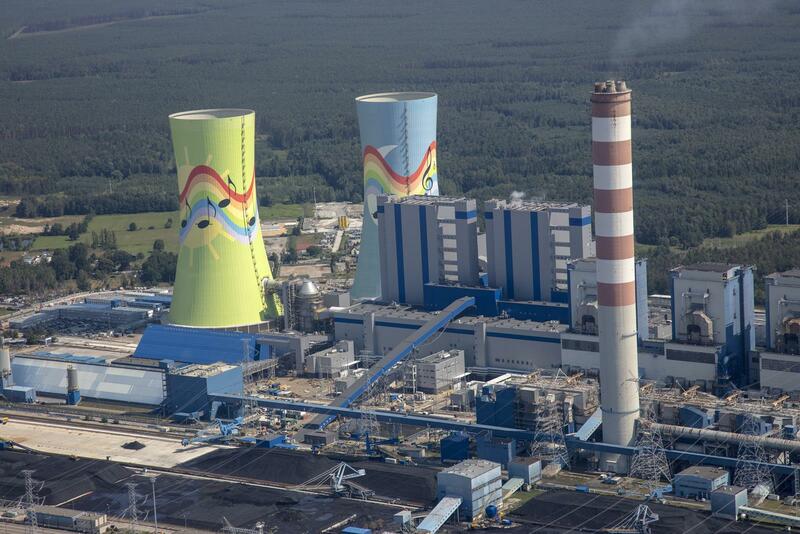 Its value is PLN 11.5 billion gross, of which some 42%, or PLN 4.83 billion, is for Polimex-Mostostal. 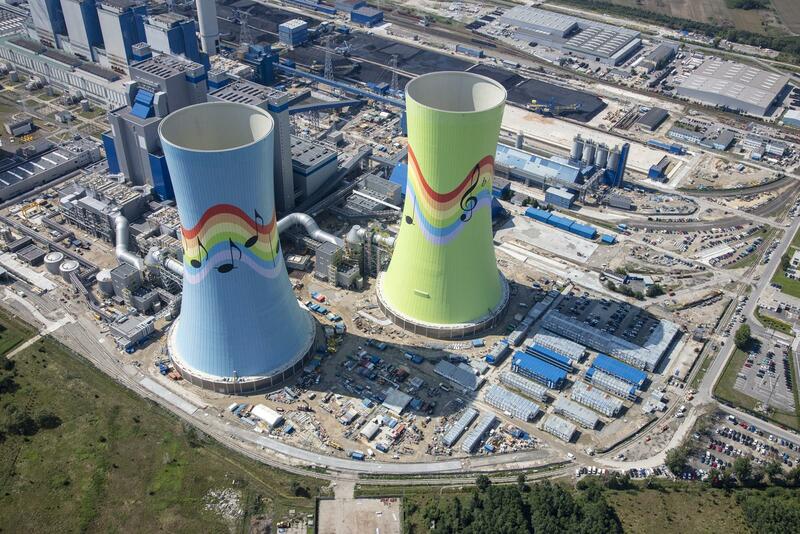 The contract is executed in the EPC formula (Engineering, Procurement, Construction). 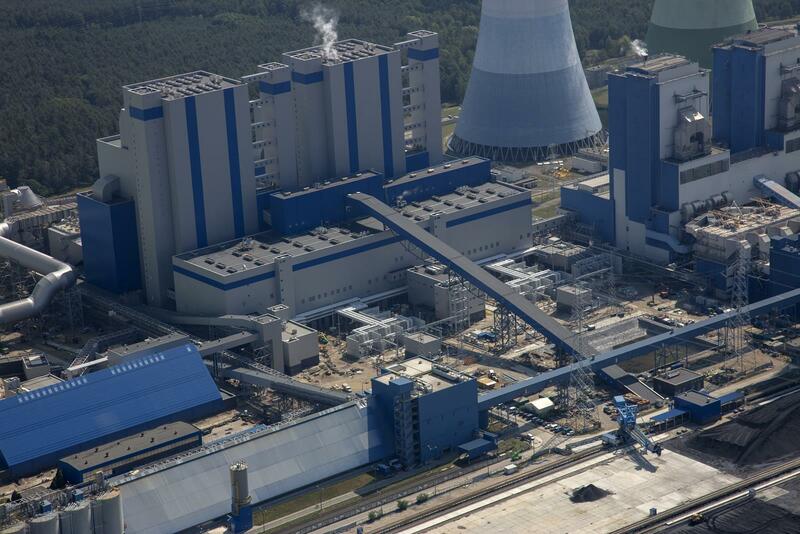 The two coal-fired units, with gross power output of 900 MWe each, will consume a total of about 4.1 million tons of coal annually. The use of the latest technologies will allow achieving a net efficiency of approx. 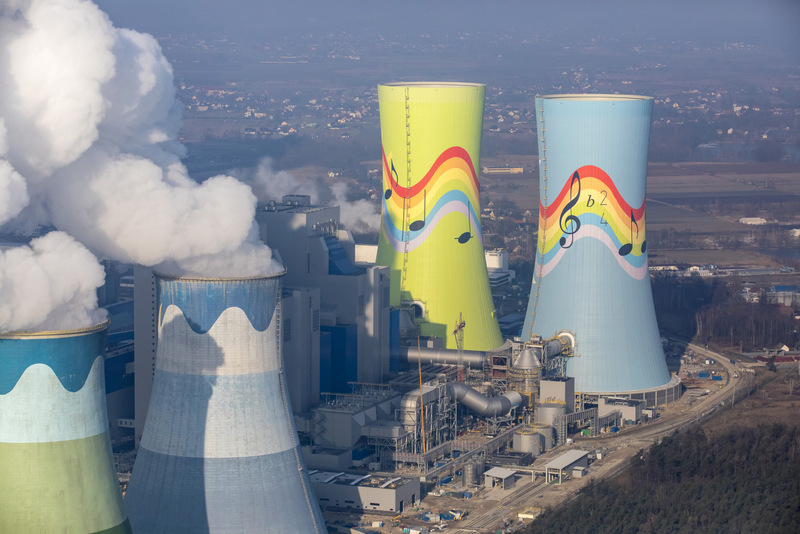 46 percent and the reduction of emissions, including carbon dioxide emissions, by about 20 percent per energy output unit. 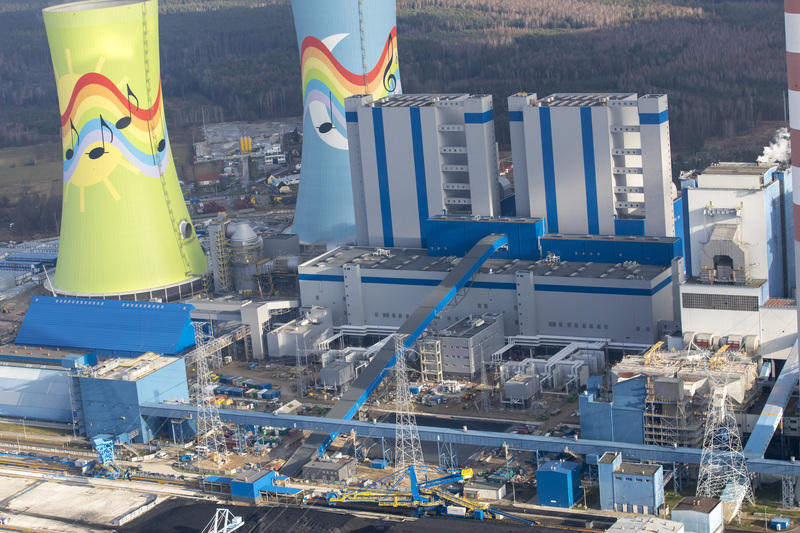 The new Units will generate a total of 13.4 TWh of electricity which is almost 8 percent of total domestic production in Poland. 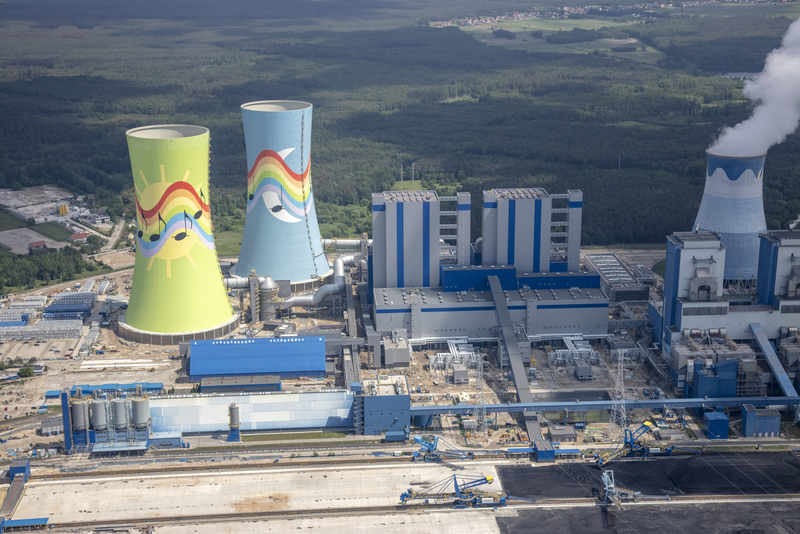 The Units for PGE GiEK in Opole are executed by a consortium of Polimex-Mostostal, Mostostal Warszawa and Rafako (the scope of the latter is subcontracted in its entirety to GE Power). 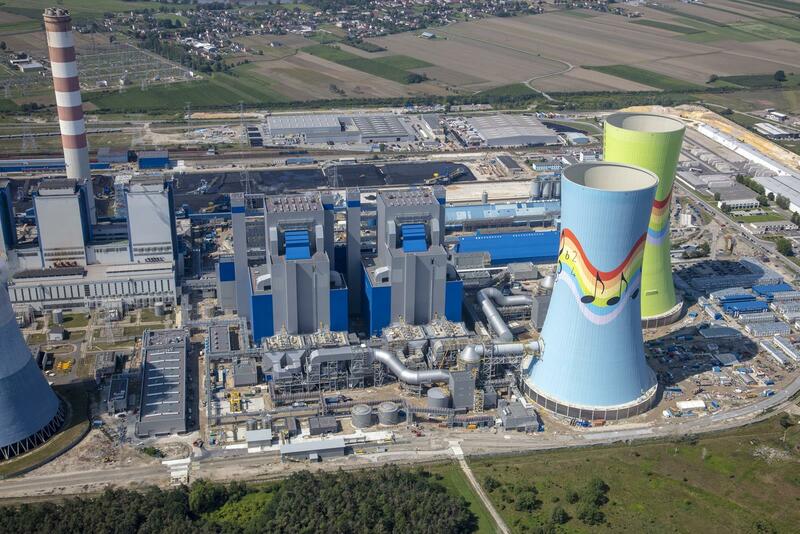 Polimex-Mostostal’s scope provides for the delivery and erection of turbine islands, cooling water system with 185-meter tall cooling towers, complete electrical and I&C works, roads and rail tracks as well as external BOP systems.